Whether you work from home, in an office or in one of our production or call center locations, you'll be collaborating with talented professionals. That's just one way innovative thinking brings efficiency to life across our global enterprise. We take the future of workplace flexibility and productivity very seriously. That's why we're not only modernizing our offices to make the workplace more functional, we're giving you the choice to optimize your work life balance. 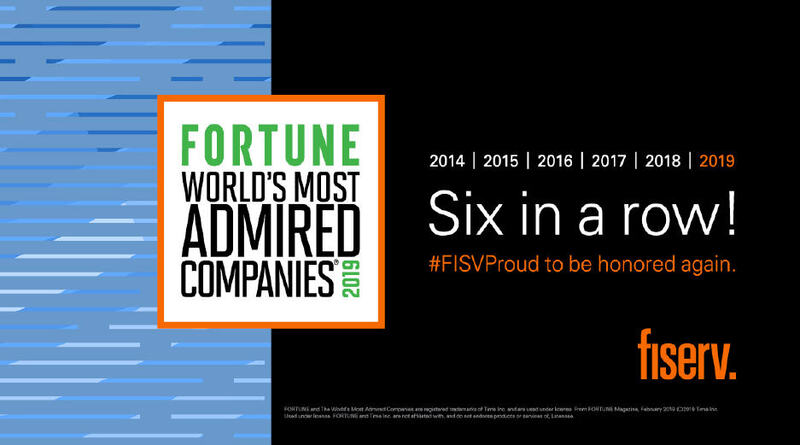 Many Fiserv associates work from home or remotely full time; many more have crafted flexible working arrangements that allow working both virtually and in a local office. When we say we value work life balance, we mean it. From Recharge and Refuel vacation policies that encourage you to take the vacation time you deserve, to our flexible working arrangements, we're confident you will find the role that offers the right balance for you. Our R&R even comes with flexible usage options (vacation, sick time, flex time) so you can take time off at your convenience, no matter where you are based. Want more than just an alert about a new job? 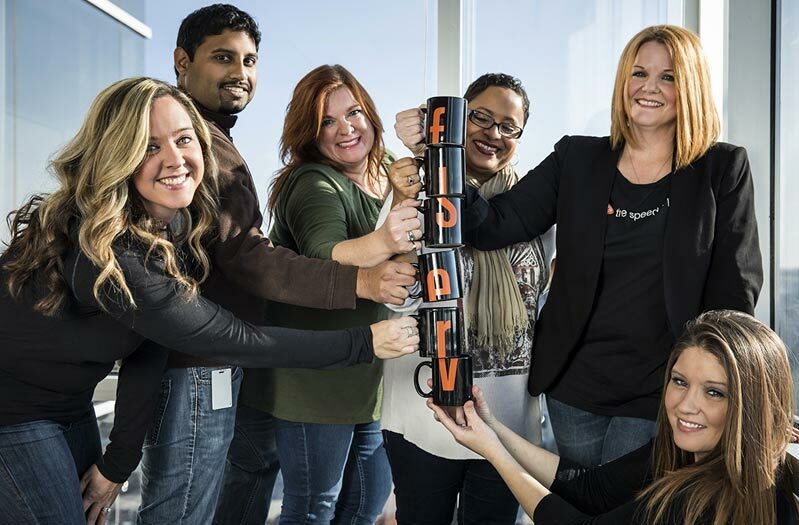 Join our talent community and stay informed about Fiserv career news, events and upcoming opportunities.